Every year so many of us take part in a month of laying off the booze and becoming alcohol-free for 31 days. But do you know how this has benefited you and your health? Here at New Leaf Recovery, we explain the benefits of dry January. Dry January is a month where participants set themselves the challenge of being alcohol-free for 31 days. The campaign is run by Alcohol Change UK and is accompanied by similar events such as Cancer Research UK’s Dryathlon. One of the first benefits of Dry January is weight loss. With the average drink being around 150 calories, it is no wonder that cutting your alcohol consumption will lead to some weight loss. If carried out properly participants will have experienced some healthy weight loss, however, it is always important to consult your doctor when losing weight as at times tracking calories can have negative impacts on your health. Another benefit of Dry January is to see the effects of alcohol on your body and allow you to re-evaluate your relationship with alcohol. Being alcohol-free can give your body the break it might need. If you have not been feeling your best or maybe getting ran down, alcohol could have been contributing to this, therefore by removing it from your diet, you may have seen many positive effects. Some of these effects may include feeling healthier, being more productive and more energised. The third benefit of Dry January is the general health benefits the campaign can bring. If done properly, Dry January can help decrease some of the serious negative health effects caused by alcohol, such as high blood pressure and high cholesterol. As well as this, it is well known that excessive alcohol consumption can affect your liver. Alcohol causes metabolic stress to be put on the liver and by taking part in Dry January you can take a load off your liver. To conclude, if carried out the right way Dry January is highly beneficial to your health. 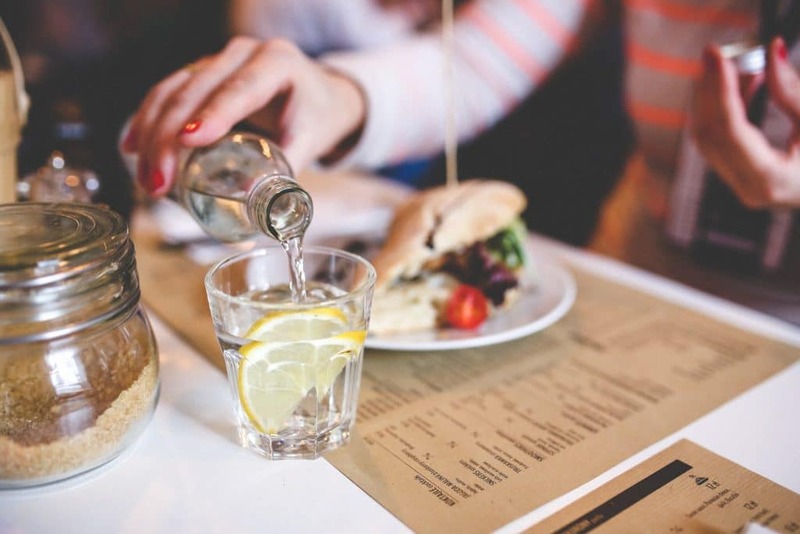 With reduced blood pressure, moderate weight loss and even a chance to re-evaluate your relationship with alcohol, Dry January has offered its participants to start the New Year fresh. Do you know a friend that’s struggling to give alcohol a break? Or maybe you are finding it hard yourself? Here at New Leaf Recovery, we provide rehabilitation for a wide range of addictions including alcohol addiction. Contact us today for more information.